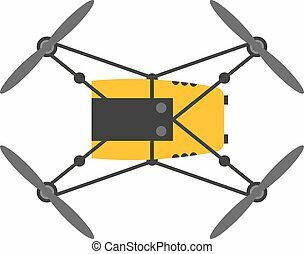 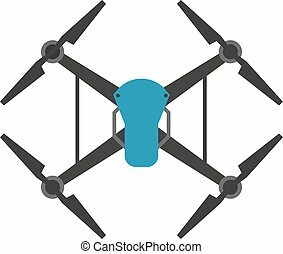 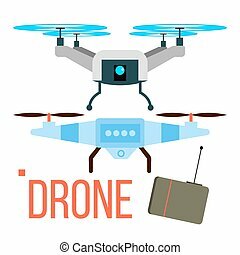 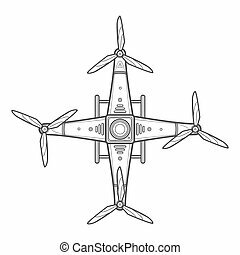 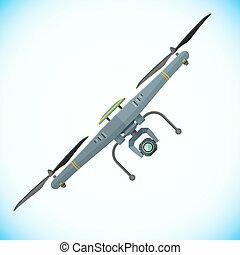 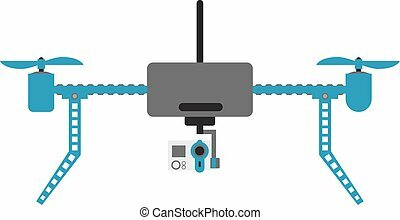 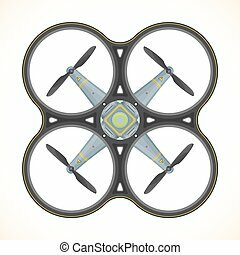 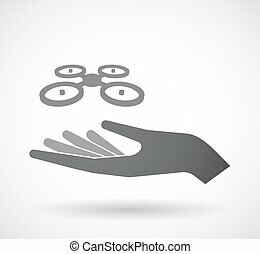 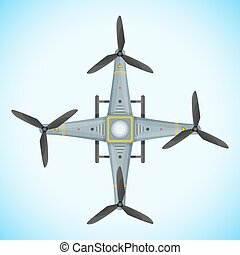 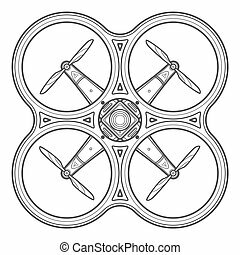 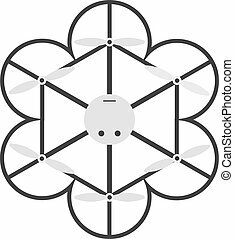 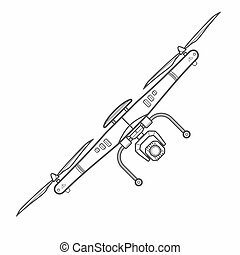 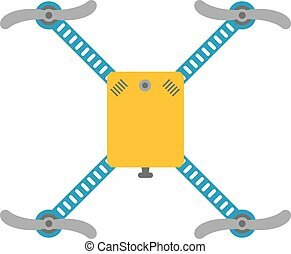 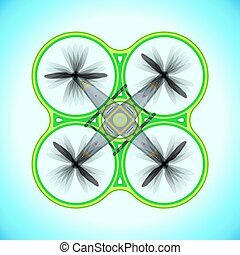 Vector illustration aerial vehicle drone quadcopter surveillance unmanned innovation. 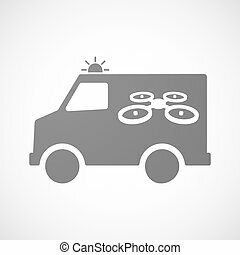 Air drone hovering wireless vehicle vector. 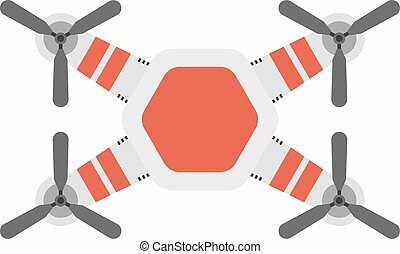 Remote control drone quadcopter set aircraft fly aerial camera. 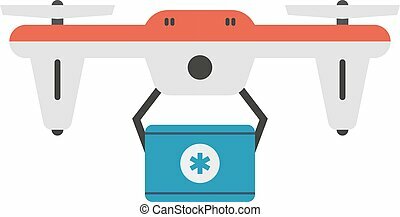 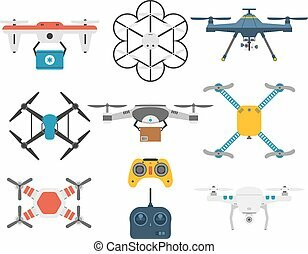 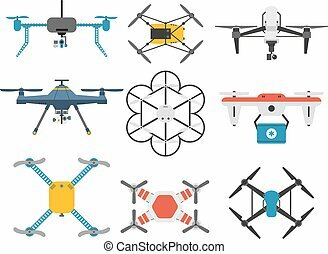 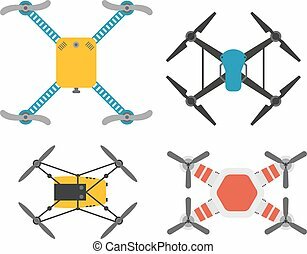 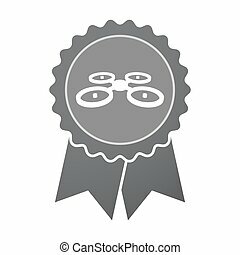 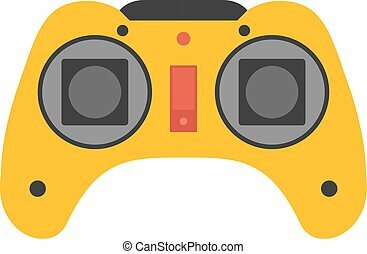 Drone quadcopter or unmanned aerial vehicle icon set. 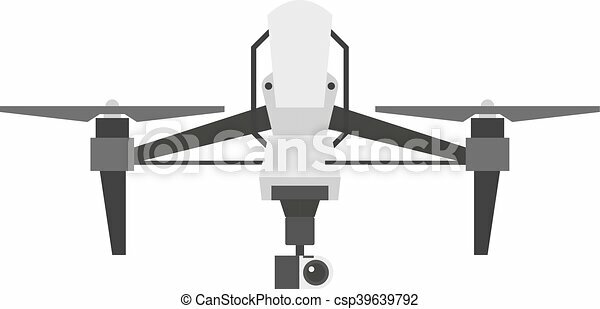 Vector flat isometric illustration isolated on white background. 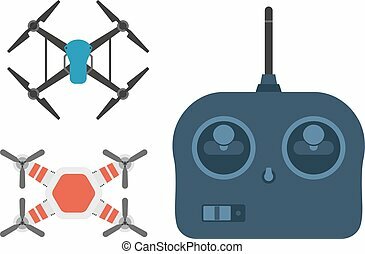 Isolated quadcopter, rc drone logo collection, fpv device logotype set vector illustration.